Tiramisu and So What for his legendary techno imprint. 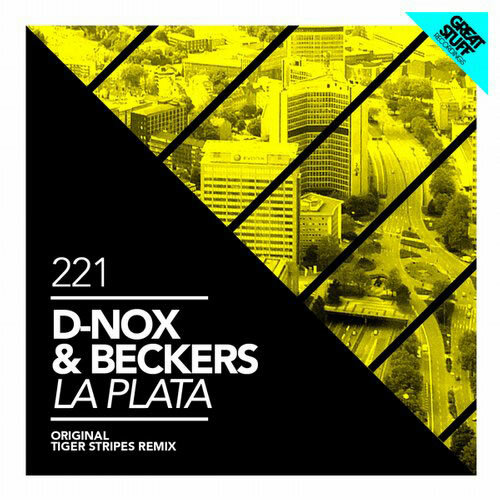 D-Nox & Beckers are back on Great Stuff Recordings with La Plata . A super coolish techno track and a super house Tiger Stripes Remix. In 2014 D-Nox & Beckers are celebrating 10 years of their project. This means many new releases, a tour all around the world with some special show cases that include a live show and visual show. We are proud to announce our first release on the well respect spanish label "Suara". With In The Box we kind of went back to where D-Nox & Beckers started in 2004. We hope you like the track as much as we do! 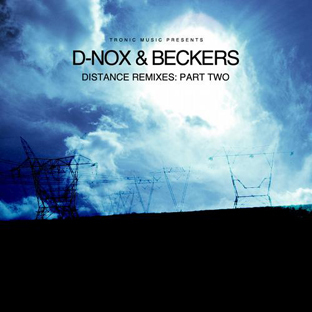 Distance was D-Nox & Beckers second studio album which gained massive attention out there. To continue the story Tronic come up with 11 big remixes released in two parts. 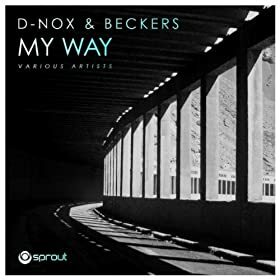 the new D-Nox & Beckers compilation, D-Nox & Beckers - My Way including 6 unreleased tracks by: D-Nox & Beckers himself, D-Nox & Vincent Thomas, SQL, Victor Ruiz and Fiord. 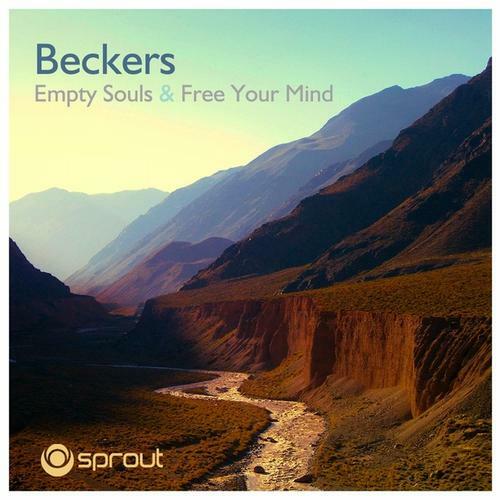 Born out of a shared vision of musical inspiration, the duo of D-Nox & Beckers has, over the last 4 years, firmly entrenched itself into the landscape of the worldwide electronic community. Working as a perfect fusion of studio expertise and an impeccable dancefloor touch, this creative combination of Christian "D-Nox" Wedekind and Frank Beckers has become a an unfailing source of massive grooves which have successfully infected (infiltrated?) all corners of the globe. 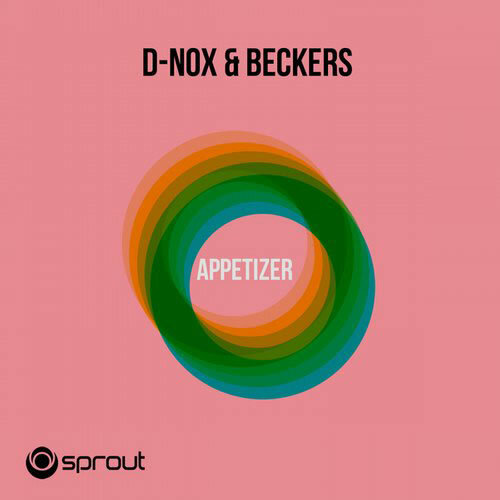 With more than a quarter century of combined DJing and producing experience between them, D-Nox & Beckers effectively merge a seasoned musical grounding with a dynamic creative spark that never fails in its ability to adapt to the ever-changing vista of electronic dance music. 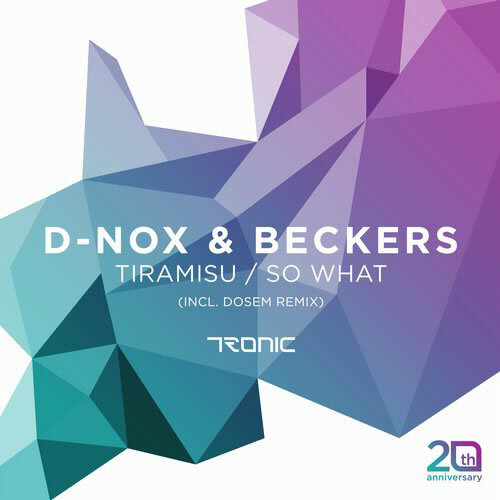 Prior to the beginning of their collaborative work, both D-Nox and Frank Beckers were each well established in the electronic music scene, with a multitude of success both as DJs and in the studio. D-Nox began his career in Germany's vibrant techno scene in the early-90s, and quickly became a fixture in clubs across the country. An aptitude for enveloping and captivating dancefloors with his incomparable style saw his booking diary expand to a global scale, while his increasingly frequent forays into the studio brought a number of releases as well as the birth of his own successful imprint, Sprout Music. With training as a musician from childhood, Frank Beckers compositional gift has always been evident. A string of full-length album and single releases under a variety of guises developed a sound steeped in detailed rhythms and savvy harmonies, as well as keeping Frank's services as an actively-touring DJ in high demand. In the time since their debut release saw the light of day in late-2004, the emergence of D-Nox & Beckers has been nothing short of astounding. Their numerous releases on a variety of top labels along with constant remix requests for artists such as Minilogue, Lützenkirchen, Nick Muir, Tocadisco and many others have become ubiquitous on worldwide dancefloors, with their works appearing in the cases and playlists of countless top DJs. 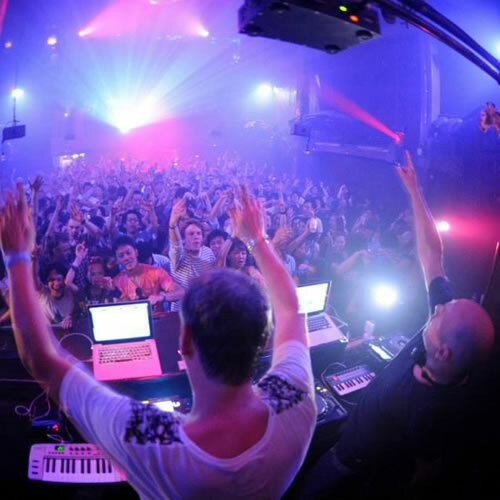 Their 2007 album Left Behind on Electribe was met with acclaim and led to a heavy worldwide touring schedule with constant appearances in thriving musical centers in Brazil, Japan, Mexico, Australia and across the globe. The first half of 2008 has only seen this duo gaining further momentum with the release the highly-received mixed CD City Lights, recognition as one of the top artists in Beatport's Music Awards, a first appearance for D-Nox in DJMag's top 250 DJs and being signed to Marc Romboy's legendary Systematic Recordings for a new single. 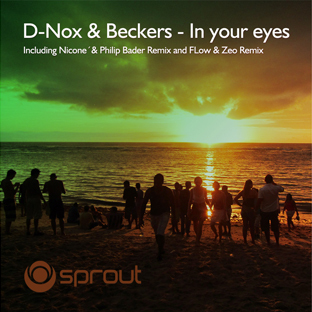 Rather than following the current trends, D-Nox & Beckers have placed themselves squarely at the forefront of the evolution of electronic dance music. Slickly drawing from the best elements of a variety of musical genres, this duo is undoubtedly one of the most exciting acts to emerge in recent years. Whether as a DJ mesmerized by their latest release or a dancer caught in the wake of their music pulsating through the speakers, the future will see countless listeners continue thrilled and spellbound by their works. Here you can listen to our newest productions and download our latest mixes. Enjoy our gallery full of photos from our wild and wonderful tours.